…at a very special bonus for Friends of the Wode! 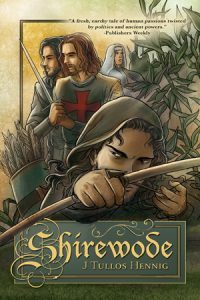 You can participate in the launch of Summerwode, the newest in the Books of the Wode. You can receive, as a thank you from me, a set of four limited edition Tarot cards especially designed by cover artist Shobana Appavu. ~~ The first 15 people who purchase a new copy of Summerwode (ebook or trade paper) AND send me an email copy of their receipt (jen AT jtulloshennig DOT net) will receive the 4 limited-edition debut cards of the Wode Tarot, PLUS the added bonus that all four will be signed by the artist as well as yours- truly-the-author. 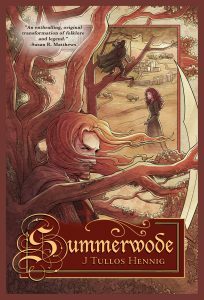 ~~ The next 30 people who purchase a new copy of Summerwode (ebook or trade paper) AND send me an email copy of their receipt (jen AT jtulloshennig DOT net) will receive 4 limited edition debut cards of the Wode Tarot. I will notify you within the fortnight as to your gift and add you to my newsletter list for notification of future releases & special things. 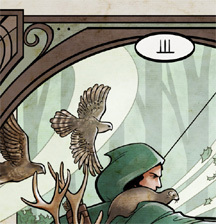 You send me a mailing address so your own set of cards can wing its way to you! THANK YOU for sharing my worlds with me! 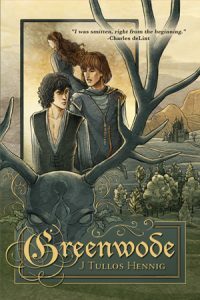 Category: Books, New Release, Offerings of the Writing Kind, Sharing Art--y Bits | 5 Comments on Launch bonus for SUMMERWODE! Starting at the Musings home base, rather appropriately on Beltain and from here in my own rather-wet forest. 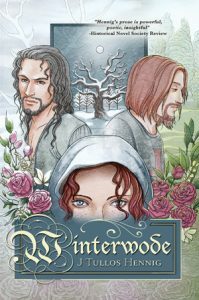 For the Summerwode Book Tour kick-off, not only do I have a May Day sale (woot!) to share, but two things of Beauty. First, a spoken poem by Damh the Bard. 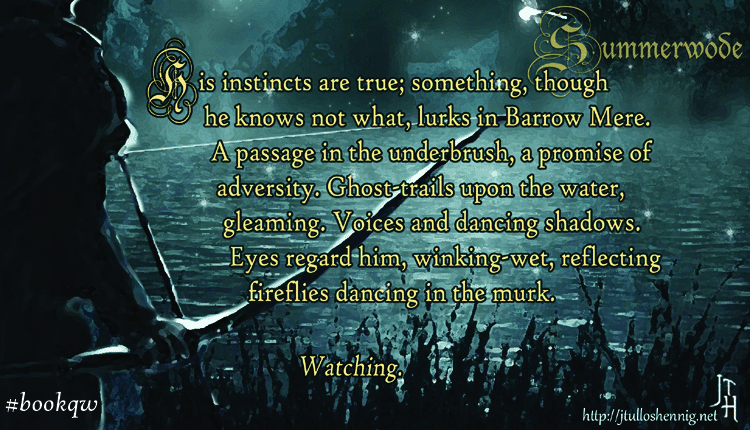 Even as Robyn dared his god to let his Summerlord be Lover instead of Enemy, in this lovely ballad the Oak and Holly choose words as their weaponry, not steel. 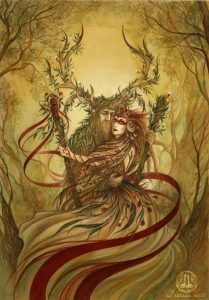 And in tribute to the meeting of Oak and the Devine Feminine beside the Summering fires, I want to share the beautiful work of Natasa Ilincic, entitled, appropriately, Beltane. Please visit her site and check out the rest of her work at: natasailincic.com. For details about the May Day Sale, please go HERE. For dates, and stops for the Summerwode Book Tour, please go HERE. Summer is a-comin’ in–with a Sale! How apropos is this for May Day/Beltain? Category: Books, New Release | 1 Comment on Summer is a-comin’ in–with a Sale! Copyright © 2018 J Tullos Hennig. All rights reserved.